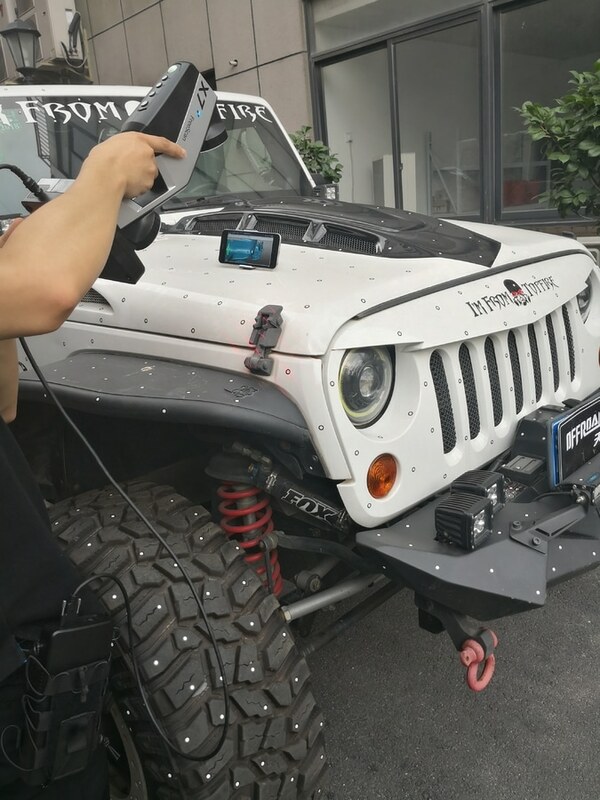 A Jeep Wrangler owner was looking for a big change to his ride, thus sent his car to the custom car shop. 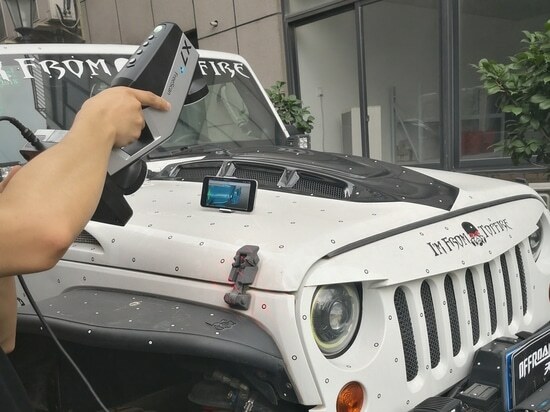 Facing several tough challenges in car modification, the staff of the custom car shop requested a scanning service for obtaining the full 3D model of the car in order to make perfect-fitting custom car parts. The big guy we scanned was the Jeep Wrangler. Since we scanned outdoors, the white surface of the car was quite shiny and reflective. While Wireless FreeScan X7+ was capable to scan these large-size objects and bright and high-reflective objects, working fluently in challenging conditions. Wireless FreeScan X7+ was light-weight and portable, the staff could fasten the AirMaster at the waist. With no limitations of cables, the staff could easily move around the car and scan. Real-time data display on the smartphone allowed the staff to check simultaneous and adjust timely. The whole process took less than an hour, which was quite fast and smooth. 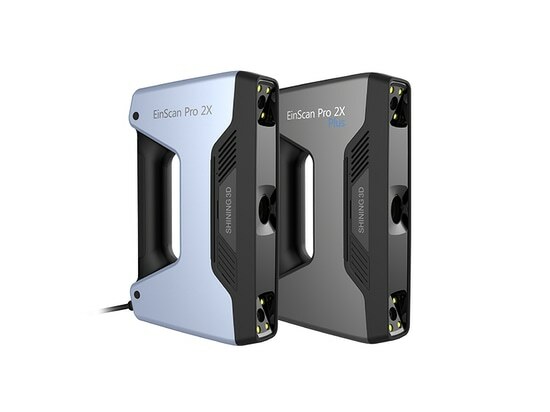 Featuring no cables limitations, real-time visualization, intuitive workflow, long battery life and advanced operation, Wireless FreeScan X7+ brings users true freedom in 3D scanning, a brand-new scanning experience. 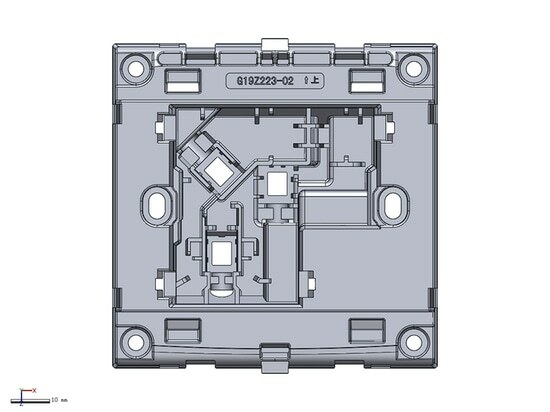 SHINING 3D’s metrology 3D scanner OptimScan-5M was applied in Bull socket’s quality control, capturing the 3D data of the samples for GD&T special. 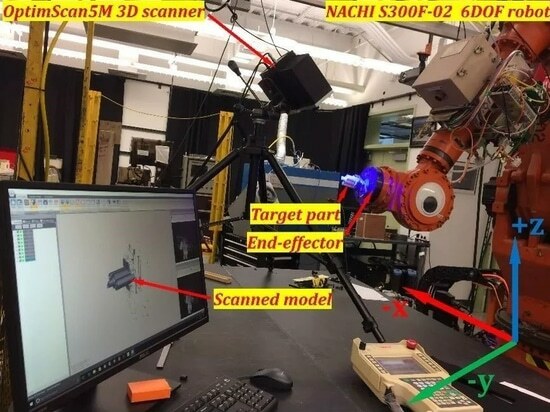 RobotScan E0505, a fully automatic 3D scanning system, was utilized by a company to perform the automatic batch inspection of cooler covers of the car engine.